Hi, Vyara! Thanks very much for the distant matrix session 10 days ago. My daughter has been sleeping through the night since! Vyara did a matrix session for my business when I first started it and it was hard to get it off the ground. Wow, that session completely turned around the energy of the business and I signed up 4 new clients in the following week. From there, things just took off. Thanks, Vyara! I have a pretty messed up family. I have half-sisters, step-sisters, half-brothers, step-brothers, and I don’t know how many other step-relatives of some sort. All I can remember from my childhood is arguments over possessions. As an adult, I could understand the negative energy but no matter how much I tried to remove myself from it, it was still affecting me (as well as everyone else). Well, not any more though! After the BodyTalk matrix sessions that Vyara did from a distance, things are very different. My family just seems to be getting along better! Unbelievable! We still have our moments but it’s not as bad as it used to be. As a bonus, I feel much more confident in myself and more assertive at work. What are Group Matrix Sessions? Every time a group of people is formed, a resulting energy body is formed as well. This energetic body represents the sum-total of all interactions between various people in the group. The health of this energetic body is strongly influenced by the dynamics and various interactions within the group. This includes personal relationships and shared responsibilities, but also outside influences (such as climatic changes, movements on the financial market, other people's energies, historical influence, etc.). 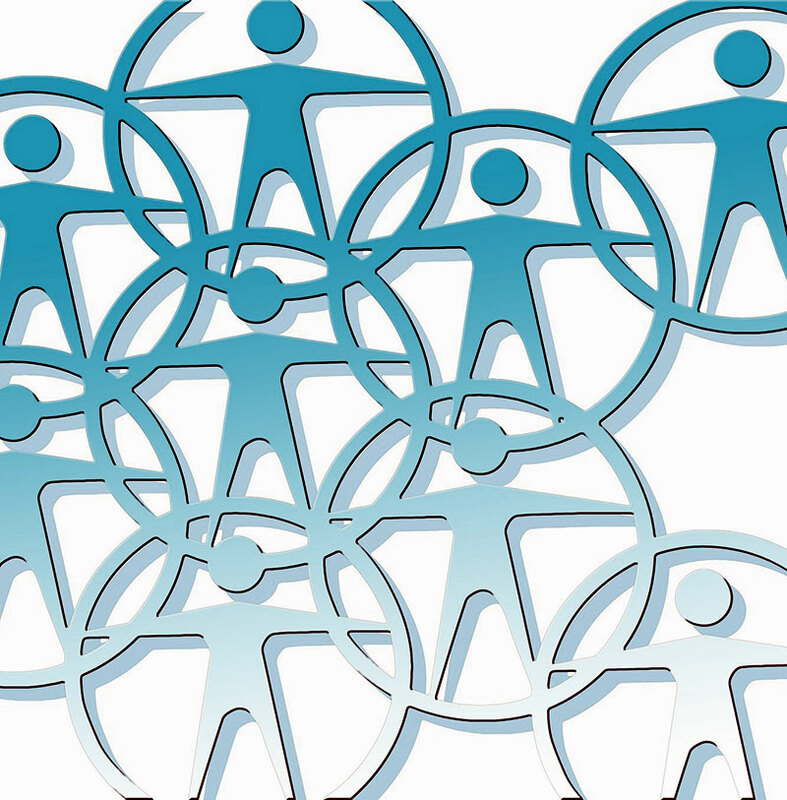 It is fairly intuitive to understand that the relationships between various members in a group will impact on the health of the group matrix. What most people don't realize, however, is that the health of the group matrix, i.e. the energetic body representing the group, can influence the dynamics and the relationships within the group! Think of it this way: imagine mum and dad and their two teenage kids building a house to live in. The health and the strength of the house will depend on the job that the family does as a group (which in turn will reflect the relationships between the group members). But overtime, the health of the house itself can strongly influence back the health of the relationships within the family! If mould starts to grow in the house, it has the potential to trigger allergic reactions and even change the brain chemistry of some of the family members. As a result, they will become irritable at least, which will consequently change the family dynamics. 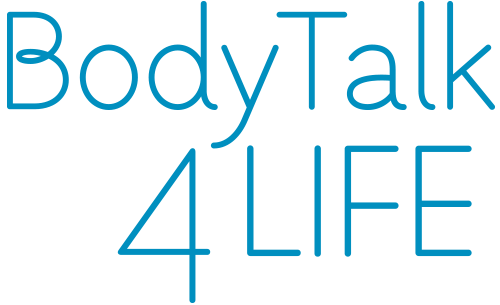 With BodyTalk, we can give personal sessions to the affected members of the family but that would be treating the symptom, not the cause! The more effective way to approach the situation is to heal the house itself (i.e. remove the cause by clearing to mould). This then will heal the symptoms in the family members and the family dynamics will become healthier as a result. You may have already guessed that the house in the example above is only a metaphor. The house is really the energetic body representing the dynamics within a group. This group can be a family with or without children, a business organization, a sports team or any other group of people connected in a certain way. Sometimes the most effective way to improve the dynamics within a group is by going to the root of the problem and healing the "house", i.e. the energetic body of the group as a whole. And BodyTalk can do that through the so called "matrix sessions". 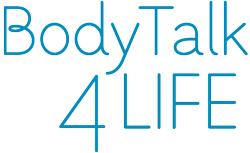 At BodyTalk 4 Life, we have had some very good results with doing matrix sessions on couples, families and businesses. The couples' matrix sessions are the most popular ones at present. But we can even do a matrix session to heal your family history. This can be very beneficial in cases where there has been prolonged trauma in the family (e.g. holocaust, persecution, etc.). Matrix sessions are done as distant healing. To do a matrix session, we only need a request from a single member of a given group / matrix.